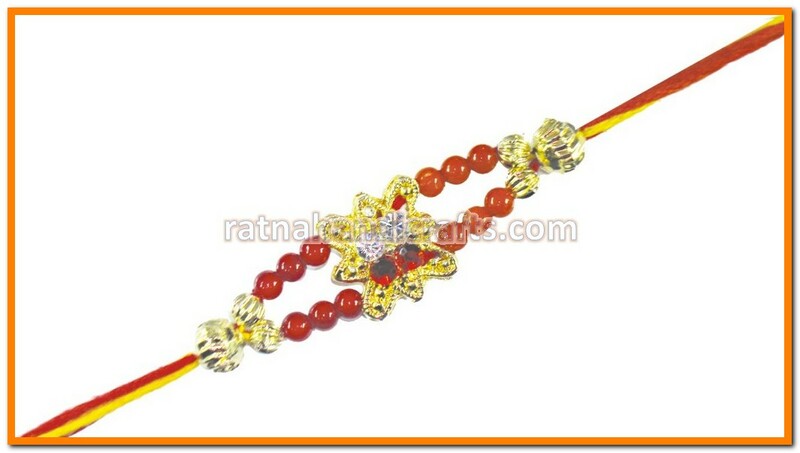 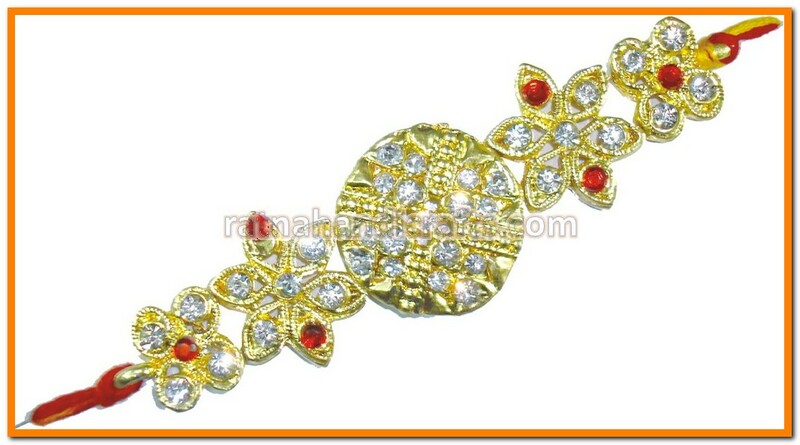 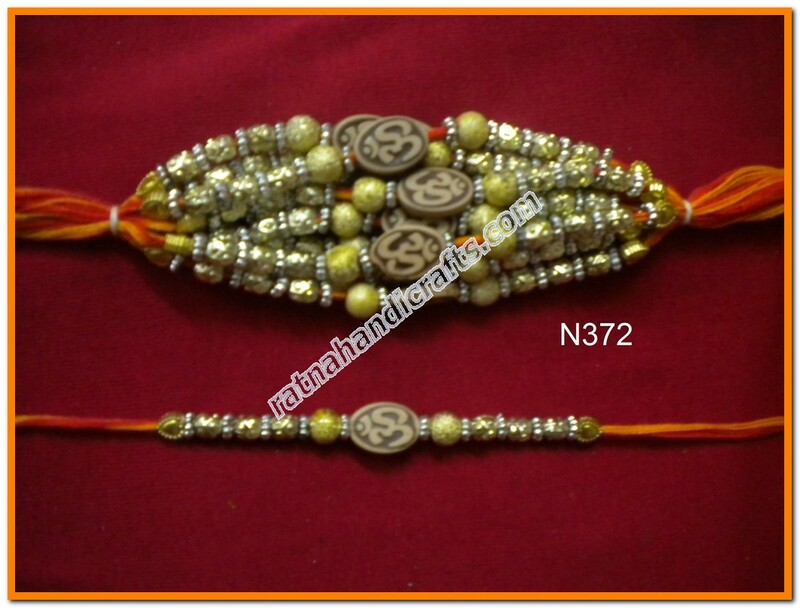 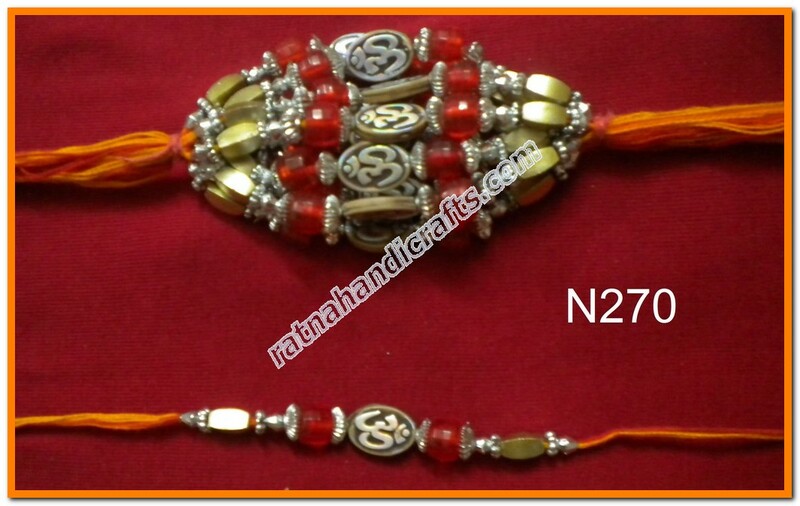 We offer a wide range of Simple and Fancy Rakhi. 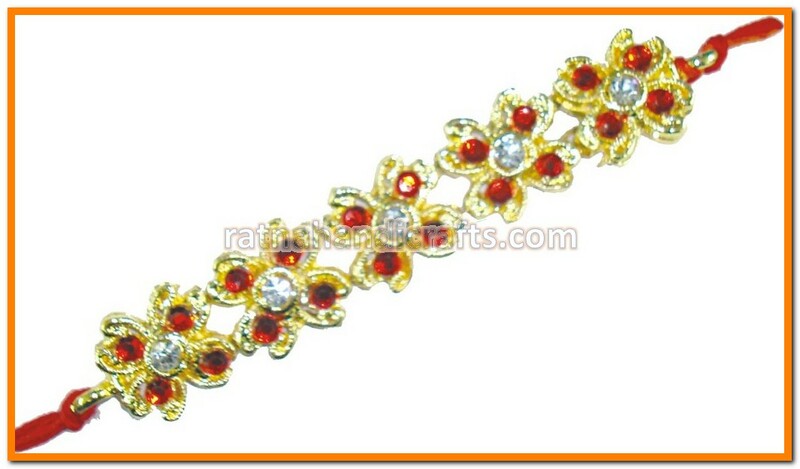 The exclusive range is made from High quality and standard raw material. 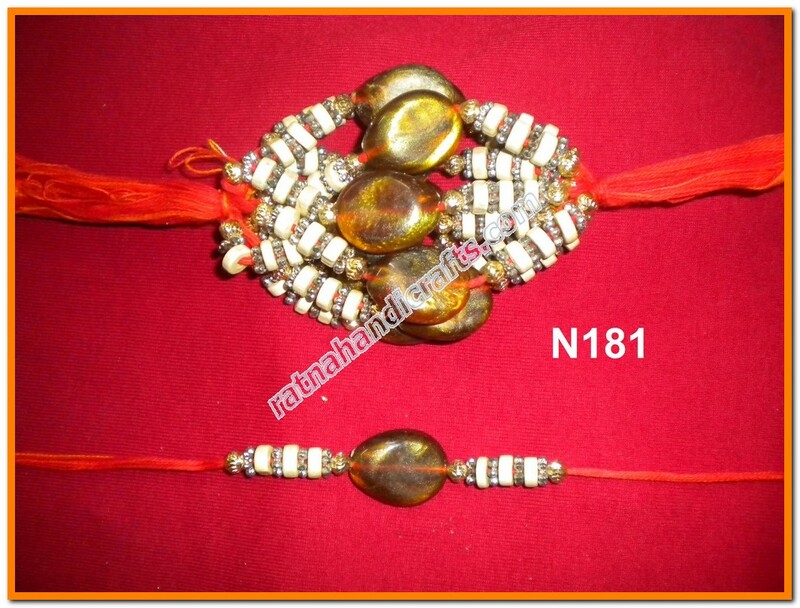 The samples shown below are available in both forms i.e. 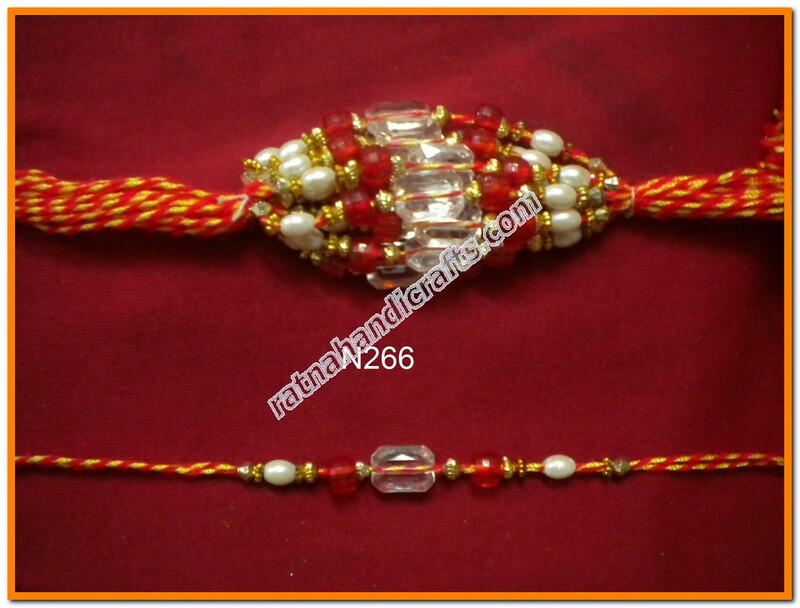 loose as well as packed. 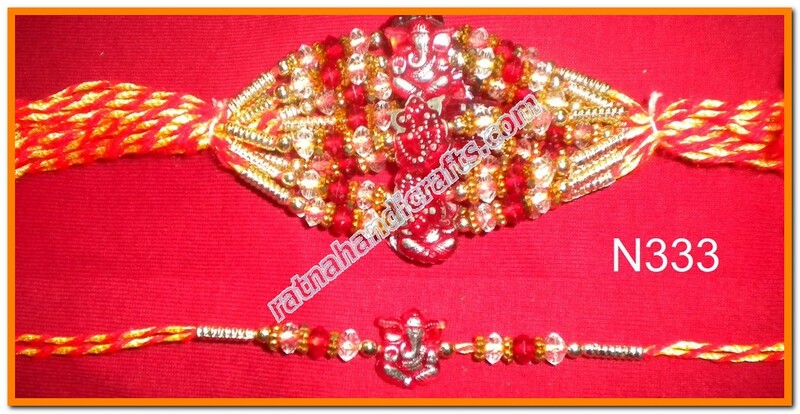 Please free to get back to us for more designs and details.